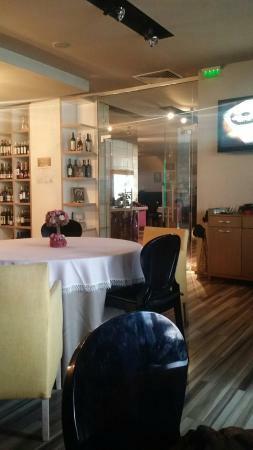 There aren't enough food, service, value or atmosphere ratings for Fusion, Bulgaria yet. Be one of the first to write a review! 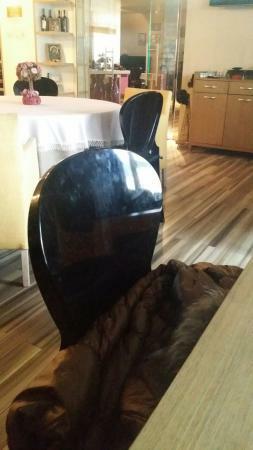 One of the waiters was talkinkg on the phone while he was serving us, the other was throwing the dishes on the table. The food wasn't fresh. Get quick answers from Fusion staff and past visitors.